We are so happy and excited to present the key note speaker for the upcoming VQ Forum: Andrew Arruda! Andrew Arruda is a Canadian entrepreneur and lawyer, and a true legal technology pioneer. 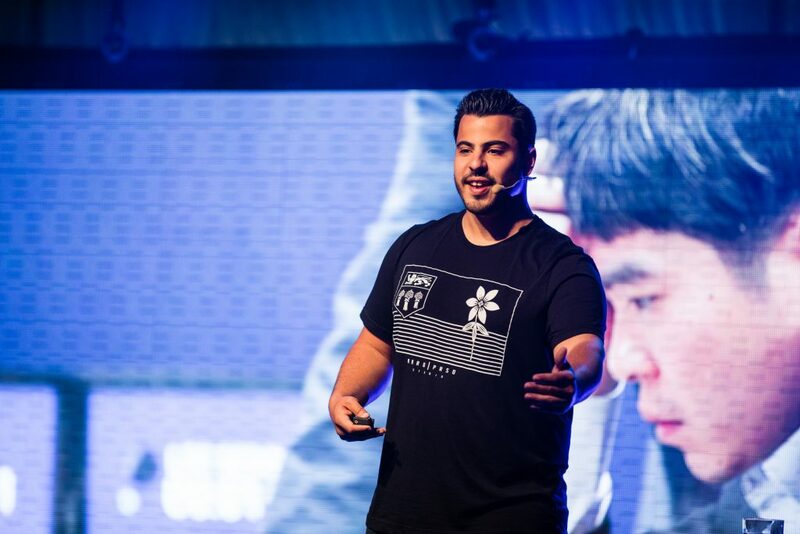 With a vision of changing the way legal services are delivered and creating the world’s smartest lawyer, Andrew Arruda co-founded the artificial intelligence company ROSS Intelligence in 2015. ROSS Intelligence is a leader in the legal technology industry, building artificially intelligent tools to enhance lawyers’ abilities. It has recently landed an 8.7 million Series A funding and has been featured in publications such as the New York Times, the Wall Street Journal, Wired, The Economist, The Financial Times and Forbes. Andrew Arruda himself is a member of the Forbes 30 under 30 class of 2017, as well as a 2016 TED speaker. 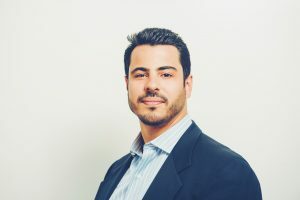 But, even though Andrew Arruda is the CEO of a legal tech company, his focus is always on the client service and not on the technology itself. His aim is to forever change the way legal services are delivered, by enhancing lawyers’ abilities with technology – allowing them to do more than ever before humanly possible – and by developing tools to provide everyone access to affordable legal representation. Hype always is a factor with the release of new technology, if you think back to the release of the television set, the telephone, the computer and the internet, there was a large bit of hype as folks become very excited about the technology without really understanding it fully. Once the hype dies out real applications and use cases begin to be spoken about, leading to wider adoption. As such when I see hype I try and imagine things sped up a year or two and where folks will be with the technology. In order to ensure the hype stays as a positive force (getting folks excited about this new technology) rather than a negative force (not being able to follow through on exaggerated expectations) vendors within the space should aim to not over promise what AI can do and aim to spend a good chunk of their time educating folks on what AI can and cannot do. 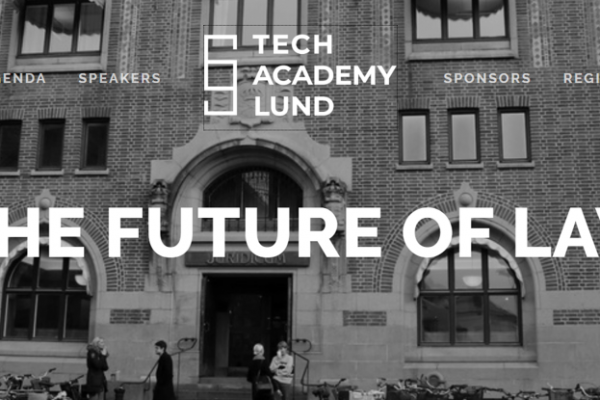 I always say that folks over estimate where AI is right now but under estimate where AI will be tomorrow – that’s why I’m excited to be in Stockholm soon to talk about these new trends and engage in conversation with the awesome Swedish legal technology community!